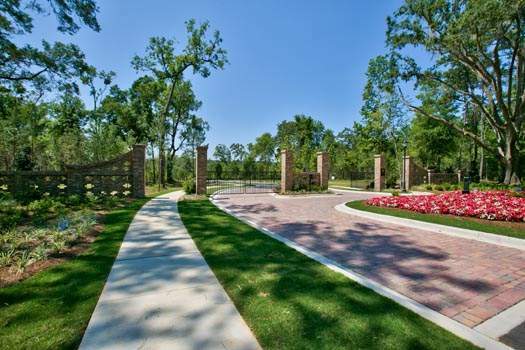 Rhoden Hill is an exclusive, gated, sixteen lot community ideally located in northeast Tallahassee on the edge of Lake Jackson. Rhoden Cove Road is accessible from Meridian Road, the beautiful signature canopy road running north out of Tallahassee featuring a towering canopy of huge moss-draped live oaks. 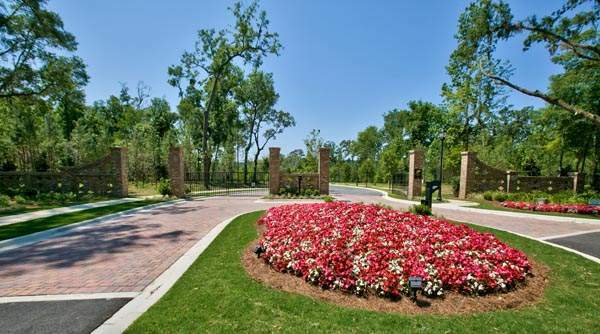 This conservation community features over twenty acres of greenspace and natural preservation area. 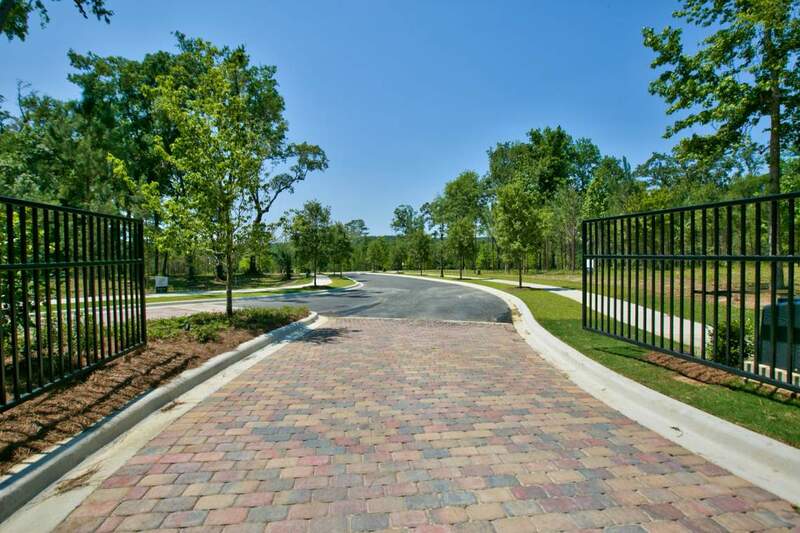 Ideal for families or empty nesters who want to build their dream home, Rhoden Hill represents a unique opportunity unavailable elsewhere in Tallahassee. 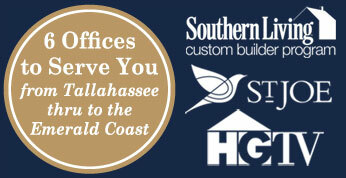 These secluded yet easily accessible custom home sites provide the perfect balance of location, privacy and community. 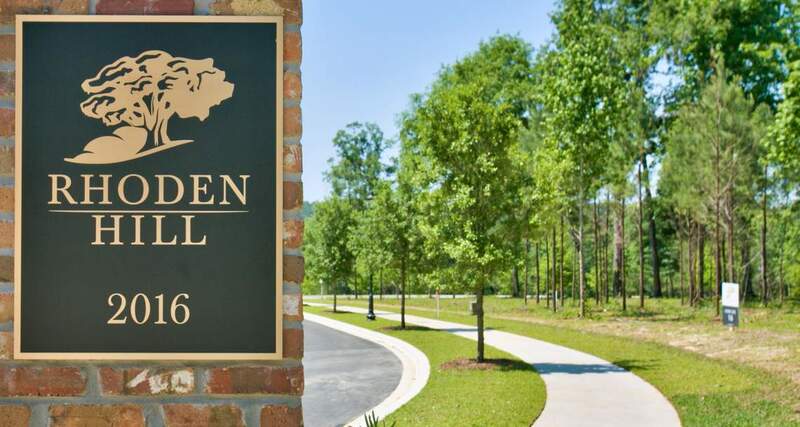 With authentic historical architectural requirements and homes set among beautiful century old live oaks, the homes of Rhoden Hill will embody an exquisite blend of Southern hospitality and modern luxury.